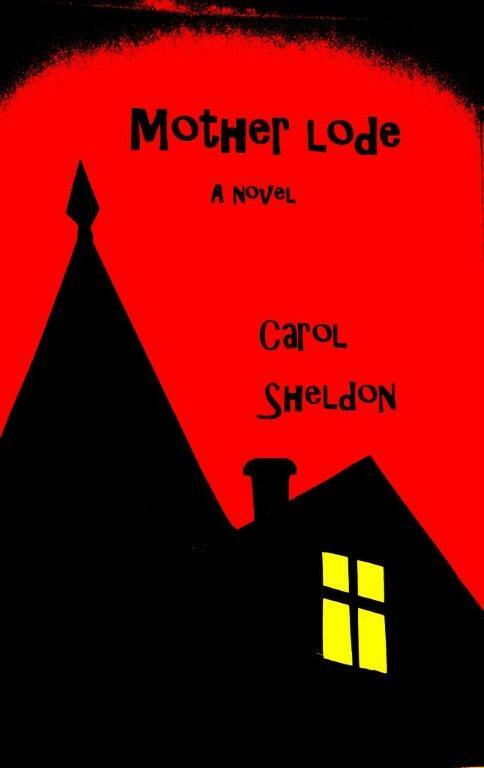 My Events and Publishing University | Carol Sheldon writes books exploring times-past through mystery, love, betrayal and murder. ← READING OF MOTHER LODE COMING UP! This Sunday, March 18th, I’ll be reading and discussing MOTHER LODE at Book Passage in Corte Madera at noon. Book Passage is the most prestigious book store around, and I feel very honored to have been invited to present there. The reading is at noon. I have invited Teresa LeYung Ryan, the great writers’ coach and cheer leader to share the podium with me, doing an interview format. Then I will read, followed by questions from the audience. I’m looking forward to it, and hope that if you’re in the Bay Area, you’ll come join us. This is my fourth reading in Marin, and may be the last–at least for awhile. And in April I’m participating in the Marin One-Act and Solo Festival to be held in Meadowlands Hall on the Dominican University Campus. Wow, writing these pieces was fun, fast and easy. Memorizing at this point in life is another matter. But it’s coming. I hope you’ll attend the festival. There are two totally separate programs. I’m in Program I. I’ll write more about the dates later. Last week I attended a publishers’ workshop. Lots of wisdom shared about marketing, social media–oh, I have to get better at that. I did learn that you could consolidate all your social media on Hootsuite–for free, and send posts to several sites without leaving your dashboard, and the tedium of signing in to each site. Whew! I think that will help. This entry was posted in travel and tagged book reading, copper, historical fiction, historical mystery, historical novel, mystery, upper peninsula. Bookmark the permalink.